At Hotel Ace, youll find the warm of Rajasthani hospitality coupled with excellent facilities. The hotel is located close to many of Udaipur's famous tourist attractions. The interiors are cozy with rooms beautifully decorated with paintings depicting daily life in Rajasthan. 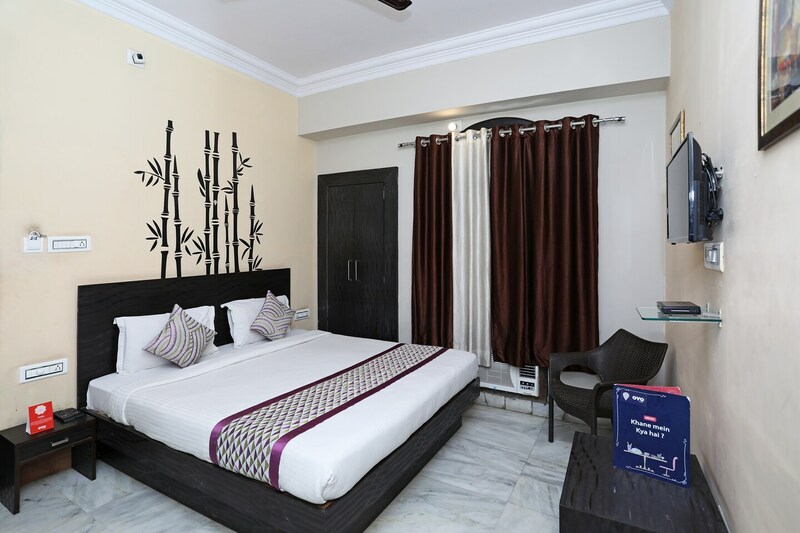 The rooms are modern, comfortable and spacious with amenities like free wifi and power backup.you can easily take a tour of the city with key attractions like Gulabh Bagh, City Palace and Bagor Ki Haveli located nearby. Day trips for Chittorgarh, Ranakpur and Haldighati can be completed easily when you start from this hotel in the morning.